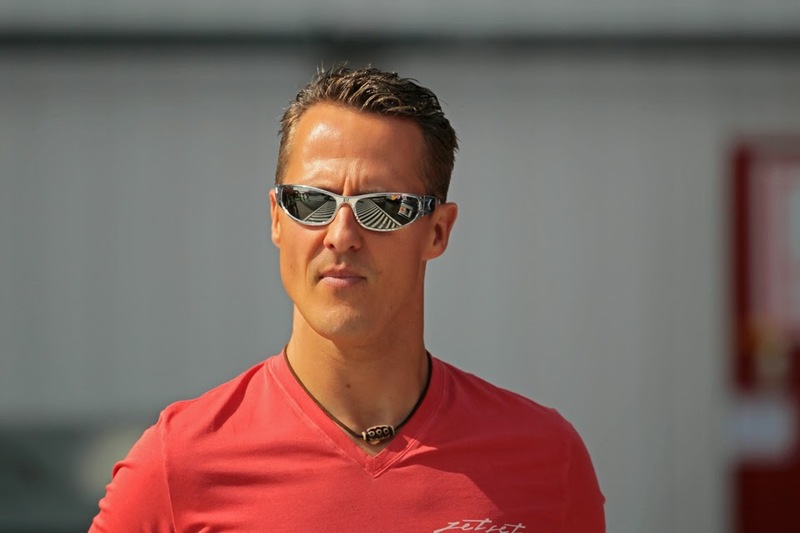 Talking about F1: The F1 blog: Reflections on Hockenheim - missing Schu? A German manufacturer dominating an F1 season, one of the dominant drivers is German, as is the world champion (of the last four years) in addition to two other drivers, and the German economy despite the calamity around it remains itself rather strong. This all should add up to a healthy turn out at the German Grand Prix? Well, no actually. Apparently only somewhere in the region of 50,000 was in attendance for the race, way short of the Hockenheim's track's vast capacity of 120,000. Running on Friday, even on Saturday, had a grandstand backdrop that looked a lot like there'd been some kind of evacuation. Though F1's declining following ain't a new issue, this seemed to slide things over a cliff edge. As intimated this isn't new, therefore plenty of theories as to what is driving it all didn't require much dusting down. High ticket prices, dissatisfaction with the regs and/or the sport's creeping gimmickry, the lack of competitive competition in turn related probably to the skewed financial distribution, the TV coverage disappearing behind paywalls, while some of course still haven't been able to resist bringing out what already seems like an old chestnut of engine noise. But the broad theme is commonly-aired one these days and with good reason. The decline in following can be traced back to the mid-noughties too which may indicate fundamental issues at play also, such as perhaps F1 not embracing social media, there being generally more competition for people's attention and entertainment in the modern age or young people even falling out of love with the automobile more generally (there's a lot of evidence on the last point). 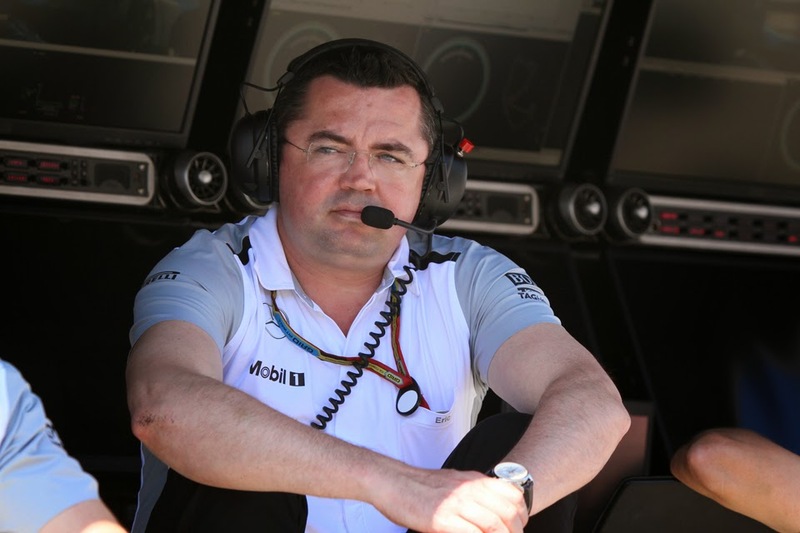 But still, and as McLaren's racing director Eric Boullier noted during last weekend in Hockenheim, that while the broad matter is a very real one there also are reasons to think that this particular case in Germany is somewhat peculiar. 'There are some countries that we can see like Austria where it is absolutely crowded; Silverstone was a success despite the Tour de France, Wimbledon and some other things, so I think it's going to be up and down depending on the countries. Boullier might be onto something on both points. Sight should not be lost that before Germany we just had two highly successful events in terms of fan turnout, three indeed if we throw in Canada before those too. While on his second point, I had a little wander through one of the Hockenheim fans' campsites on the Thursday before the race and it was striking that even now Michael Schumacher and Ferrari bunting - be it in t-shirts, flags or other paraphernalia - predominate. Everything else was dwarfed by comparison; there was a bit of Kimi, hardly any Vettel, and no Rosberg at all that I could see. And while come race day Red Bull colours got more noticeable at the circuit I still reckon they were outnumbered by those in red. And it fitted in with something I'd heard anyway that, despite their success (particularly in Seb's case), the next generation of German drivers haven't captured the imagination of their home public anything like in the way that Schumi did. of the German fans away? 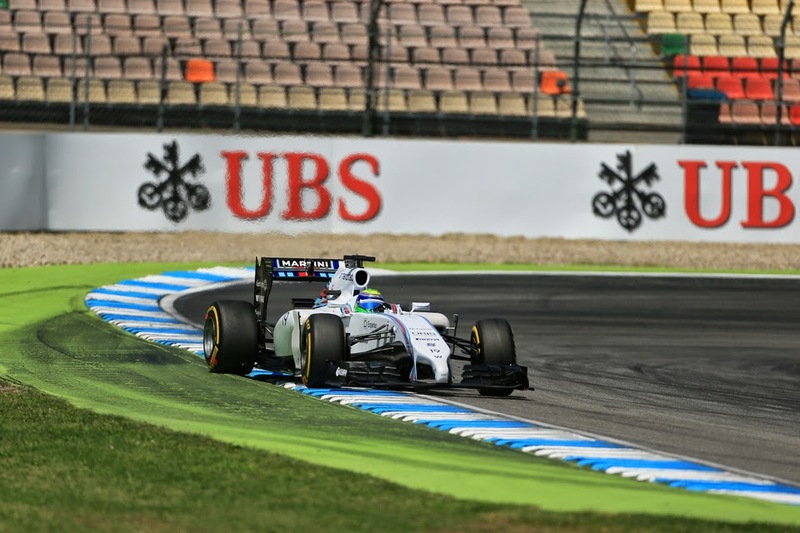 I read somewhere too that two years ago at Hockenheim the Grand Prix race day crowd was but 59,000. While, since departing the old Nordschleife anyway when vast hordes would turn up in their campers, in years when Schumi wasn't around the German race's crowds weren't always that special in any case. Only with the rise of Schumi did we get a return to the bloated numbers not seen since the old Nurburgiring was left behind. I recall too Bernie grumbling one year during Schumi's first retirement about the low take-up of German GP ticket sales. And such a thing with a certain driver can happen, and happen anywhere. In Britain I often cite the example of Nigel Mansell, who really developed a mass following that far outstripped that of any British driver that has come since (as well as probably any of those before too), and I include Lewis and Jenson in that. And this in a country wherein plenty like to say that the F1 core following is a large and resolute one; less vulnerable than in many countries to the coming and going of home drivers. That may be so, but still Nigel, and Schumi, somehow had an ability to transcend the activity that they were in; bring in plenty who'd never before or after consider raising an eyebrow for a motor race. You've either got it or you haven't, clearly. They have it.